All humans have a portion of their life energy split off and stuck in patterns of resistance and projection. Jung termed this energy the shadow. These patterns are generally invisible to us but can “grab the steering wheel” and cause us pain and confusion. 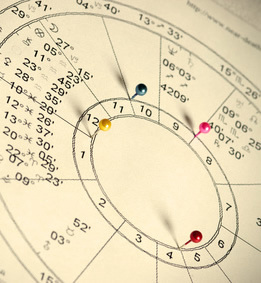 Astrology offers a powerful lens for understanding both human nature and the shadow. Combining the power of astrology with some of the tools of modern psychology, it is possible to reclaim this energy and use it for joyful living. Various approaches from both astrology and psychology will be explored in this presentation. The simple but powerful 3-2-1 shadow process, will be taught as a method to liberate the “gold in the shadow”. * In 2013, each meeting will have a featured sign for attendee introductions. So, besides your name, you can share (if you like) what planets you have in the planet of the month, what house it falls in and any major aspects. Since we have this valuable tool, it’s a fun way to get to know one another at a deeper level. Following the presentation on Shadow & Modern Astrology, we’ll be looking at the chart of one of our members. Here’s how it works: Each chart interpretation meeting in 2013 (Jan. 27, May 19, July 28, and Nov. 17) we’ll read a personal chart. 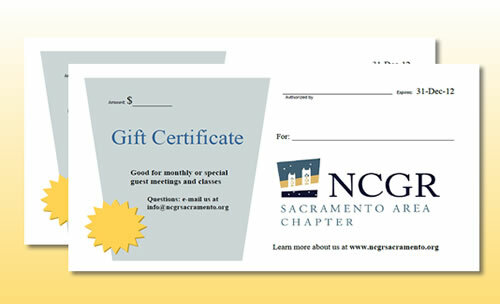 Personal chart readings will be limited to people on the NCGR-SAA mailing list. We will limit it to one reading a year per person unless there are unused slots. E-mail Joyce if you would like to have your chart read in the group during a meeting. NOTE: Personal reading slots are already filled all four dates in 2013. But, submit your names to be on the waiting list in case we do a second personal reading at any of the chart interpretation meetings, or if the first individual scheduled cancels. This entry was posted	on Thursday, July 12th, 2012 at 7:34 pm	and is filed under . You can follow any responses to this entry through the RSS 2.0 feed. Both comments and pings are currently closed.